Hopefully by now you are aware of the Arsenal of Democracy flyover scheduled for Friday, May 8th. This massive undertaking will see scores of WWII aircraft, ranging from a Piper Cub to a B-29 Superfortress, parading over Washington DC to celebrate WWII veterans on the 70th anniversary of VE (Victory in Europe) Day. The aircraft have been assembling in Culpeper and Manassas, VA in recent days and weeks from all over the country. Each is participating on a volunteer basis. The crews are making the most of their visit, with many practices and media flights taking place in the last few days. The flyover will begin at 12:10 Eastern time and last for approximately 40 minutes. Fifteen formations have been arranged to reflect major events of the war in chronological order. 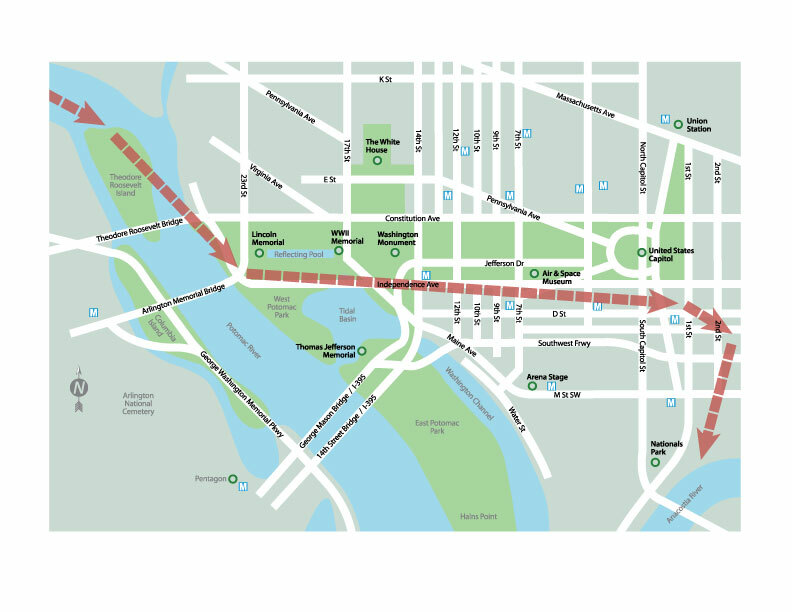 The aircraft will fly West to East over Independence Ave at the southern edge of the National Mall, using the Potomac River as their route into and out of the area. Narration and commentary will be provided at the WWII memorial on the Mall by famed airshow announcer Rob Reider. After the Friday flyover, some of the aircraft will fly into nearby Dulles International Airport for a one day exhibition at the National Air and Space Museum’s Udvar-Hazy Center. Luckily those of us who cannot make it to DC will be able to witness this historic event from anywhere, as a live stream will be available online at http://events.dacast.com/?webcast_id=9 as well as on CSPAN (check your local listings). Be sure to tune in, and then check back here as we will have some on board video from at least one of the formations! Thanks to the people who organized this event and the sponsors. Thank You to all the pilots that participated in the flyby. Eternal gratitude to the veterans that gave us the freedom to be able to have what we do in this great country. The P-51 and the B-25 are mentioned in my mom’s log book, 1944.